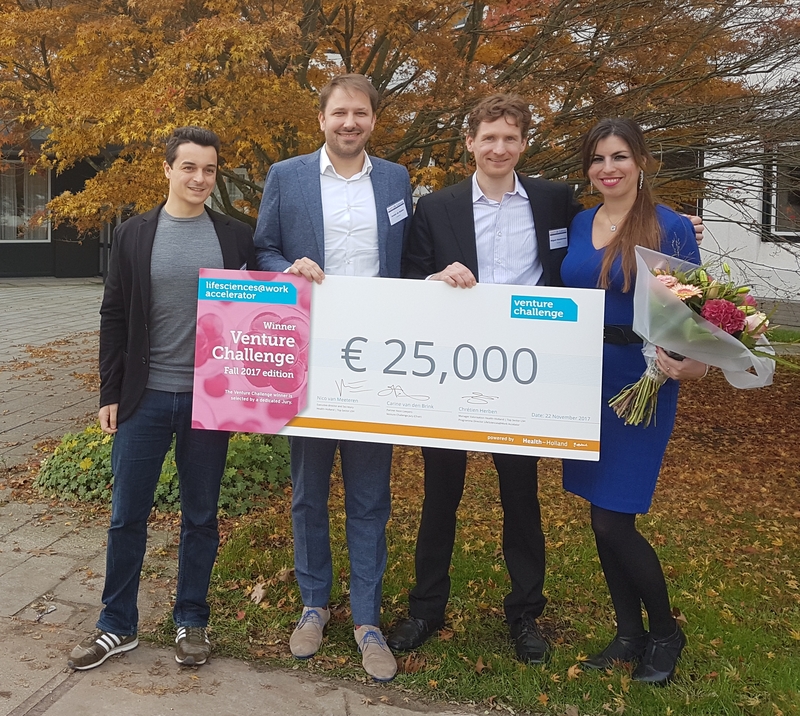 The LifeSciences@Work Accelerator announced Cyclomics as winning team of the 18th edition of the Venture Challenge at the Dutch Life Sciences Conference 2017. 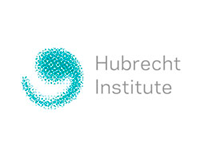 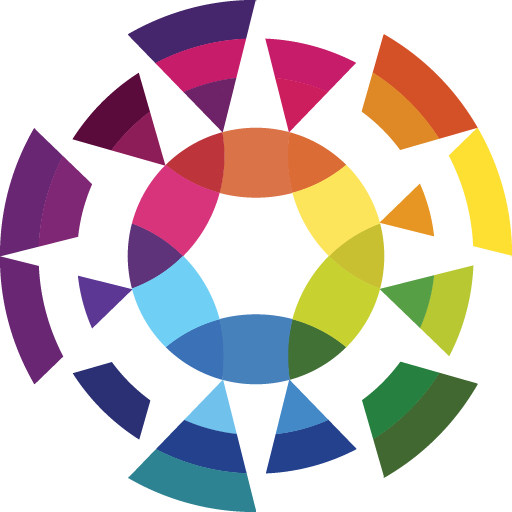 The start up Cyclomics receives € 25,000 for developing a technology to measure cancer recurrence in liquid biopsies, by detection of cancer mutations in blood at single-molecule sensitivity. 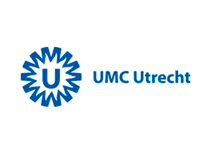 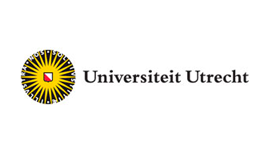 This way the start up, initiated by Wigard Kloosterman and his UMC Utrecht, aims to improve survival for many different types of cancer.